This review is for a new brand (in the UK at least) of soya milk. While I'm more than happy with the Alpro Soya Light I drink on a daily basis, I couldn’t resist purchasing a couple of these soy drinks called Vive Soy. 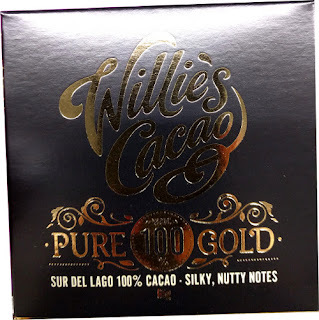 I spotted them while doing an Ocado online shop as they were on a special offer and I hadn't seen these before. They were also noticeable as they had a wide variety of flavours and a ‘light’ version. Vive Soy announce on the front of the carton - ‘Tastes Surprisingly Good’. I wonder why surprisingly? Perhaps people don’t expect much from their soy milks! It also says it is a source of calcium, and vitamins A and D and is 100% vegetable. Vive Soy Vanilla, Vive Soy Chocolate, Vive Soy Cappuccino, Vive Soy Natural, Vive Soy Unsweetened and Vive Soy Light. 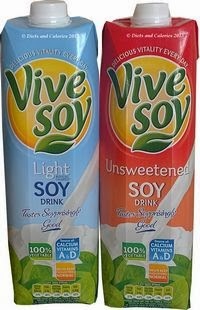 I purchased the Vive Soy Light and Vive Soy Unsweetened. I was tempted by the vanilla but decided to see how the plain flavours fared. 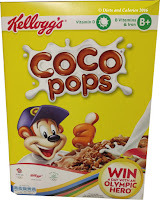 The cartons are all 1 litre in size and are long life, but once they’re opened they have to be used within three days. I first tried the Vive Soy Unsweetened as a drink on its own and then in tea and coffee. When trying a new soya milk I ever know what to expect as no two seem to taste the same. I wasn’t expecting to like this much as it was unsweetened (but I’m trying to cut down on sugar!). However, it was really quite palatable. It has a strong ‘soy’ taste – not sure if that’s a proper term to describe it though. What I did find was that it’s actually quite creamy. I enjoyed it in tea but not in coffee. An important point for me with soy milks is whether they froth well when making a cappuccino coffee. And both these Vive Soy drinks frothed up really well to produce a rich foam when heated. Light: 31 calories, 1.8g sugar, 1.2g fat. So they’re all low in sugar apart from the chocolate and cappuccino, plus they’re low in salt and fat. Looking at the cartons, it seems Vive Soy is a Spanish brand produced by Grupo Leche Pascual S.A. I purchased Vive Soy from Ocado online, but it’s also available in 600 Tesco stores nationwide (at the time of writing) with other stores to follow. 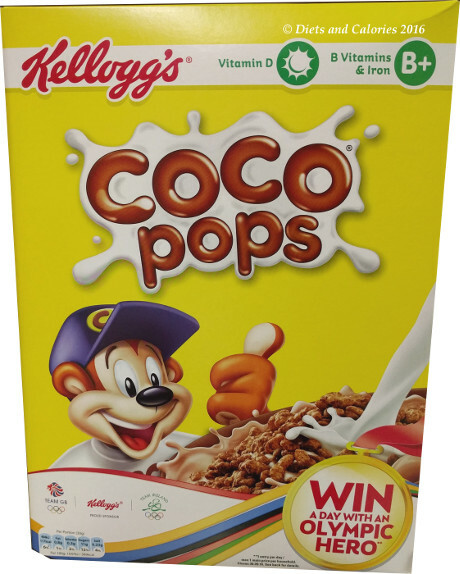 Nutrition Information per 100ml Unsweetened: 37 calories, 3.1g protein, 1.7g fat, 0.26g saturates, 2.1g carbs, 0.8g sugars, 0.6g fibre, 0.18g salt.